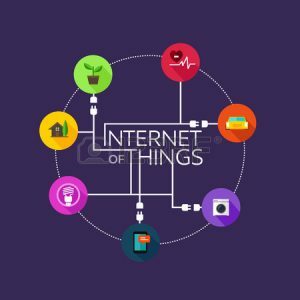 The Internet of Things refers to the rapidly growing network of connected objects that are able to collect and exchange data using embedded sensors. Thermostats, cars, lights, refrigerators, and more appliances can all be connected to the IoT. Internet of Things examples extend from smart connected homes to wearables to healthcare. In fact, IoT is slowly becoming part of every aspect of our lives. Not only are Internet of Things applications enhancing our comfort, but they also give us more control to simplify routine work life and personal tasks. 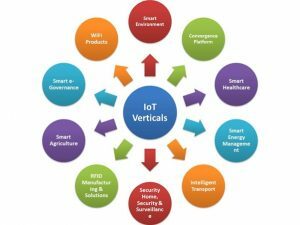 Having identified IoT as the future of businesses, Pyrumas considers the basic building blocks for the Internet of Things—i.e., hardware, software and support—to enable developers to deploy applications that can connect anything within IoT’s scope. We offer customised solutions ranging from security to data collection and analysis to a wide range of industries. If you are looking to enhance the productivity at your organization and would like to explore solutions in the IoT space, do send us an e-mail and we’ll connect with you.